An LLC is a great choice of business entity when your company is in its early growth stages, with a small circle of owners and the flexibility to manage your operations as you see fit. But there comes a time when it may be beneficial to convert your LLC to a corporation. You want to create a stronger corporate image and be able to transfer equity to startup accelerators. You want to attract venture capitalists to invest in your company, and provide a legal structure that allows them to create “preferred shares” of stock. You want to be able to distribute company shares to employees as part of their compensation package. Whatever your reasons for converting your LLC to a Corporation, there are several steps to follow to be in compliance with the laws governing business conversions in New York State. Create a New Corporation: In New York, you must create a completely new corporation in order to change business entities. Begin by preparing a Certificate of Incorporation to be filed with the New York Department of State, along with bylaws that will govern your corporation’s operations. In the process of conversion, the members of your LLC will become shareholders in your corporation. You will not be able to use the same name as your LLC, however, when initially forming your corporation, although you can specify in your Plan of Merger that the corporation name will be changed, once your LLC merges into the corporation. Create an Agreement of Merger: This Agreement is your roadmap for the smooth merger of your LLC into its new legal status as a corporation. It should include the names of your LLC and corporation, details about shares and member interests in the corporation, and changes to be made after the merger, such as a name change. Get the Approval of Your LLC Members: Once you have drafted your Agreement of Merger, it must be approved by your LLC’s members in accordance with the terms outlined in your LLC’s Operating Agreement. Have Your New Corporation’s Board of Directors and Shareholders Adopt the Plan of Merger: Once approved by your LLC members, the Agreement of Merger must be voted on and adopted by your new corporation’s Board of Directors and shareholders. File a Certificate of Merger with the New York Department of State: The Certificate of Merger will contain similar information to that in your Agreement of Merger, including the names of both entities, details about issued shares, the name of your corporation after the merger, the date you filed your Certificate of Incorporation, and the date the merger will be effective, if other that the Certificate of Merger filing date. 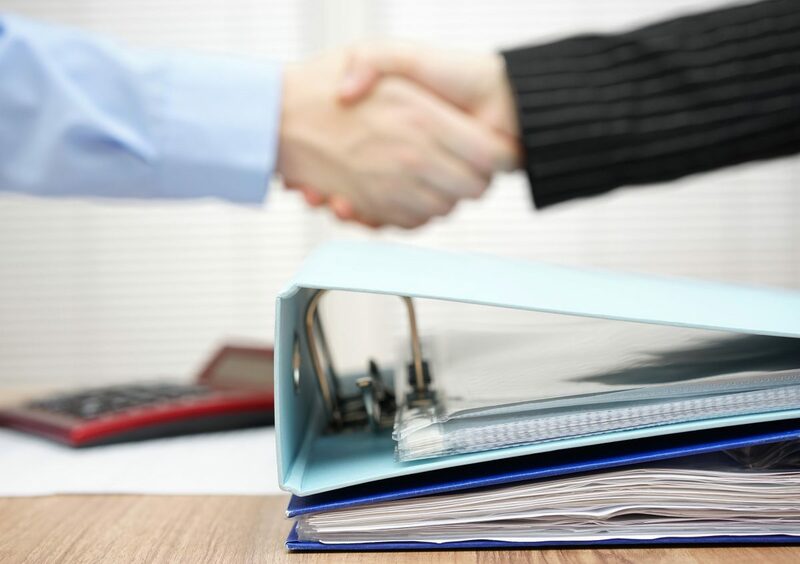 If you are ready to convert your LLC to a Corporation, Windsor can help streamline the process so your merger takes place without any wrinkles. Let our expert staff take the guesswork out of conversion, making sure you do not overlook the fine points so you stay in compliance with New York State laws.